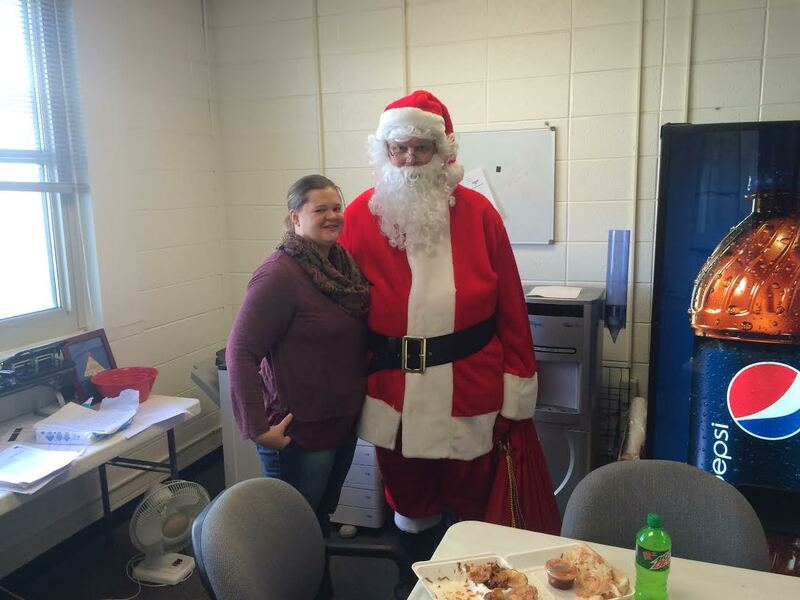 Santa Sighted at North Callaway! 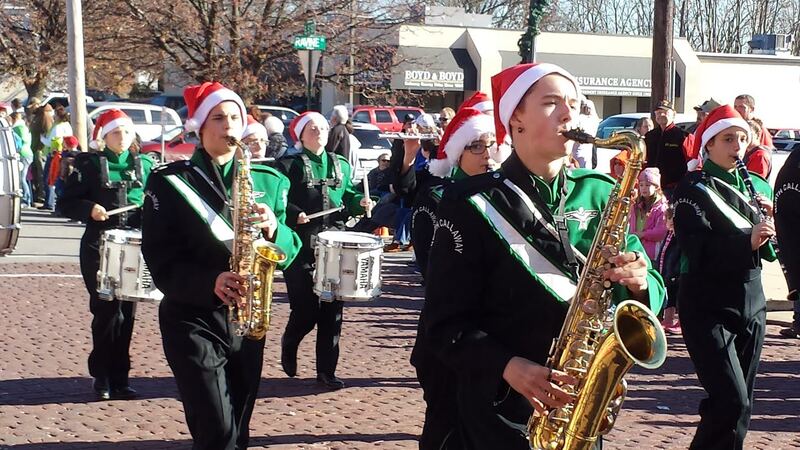 Santa was sighted at North Callaway spreading Holiday cheer and being Thunderbird Proud! 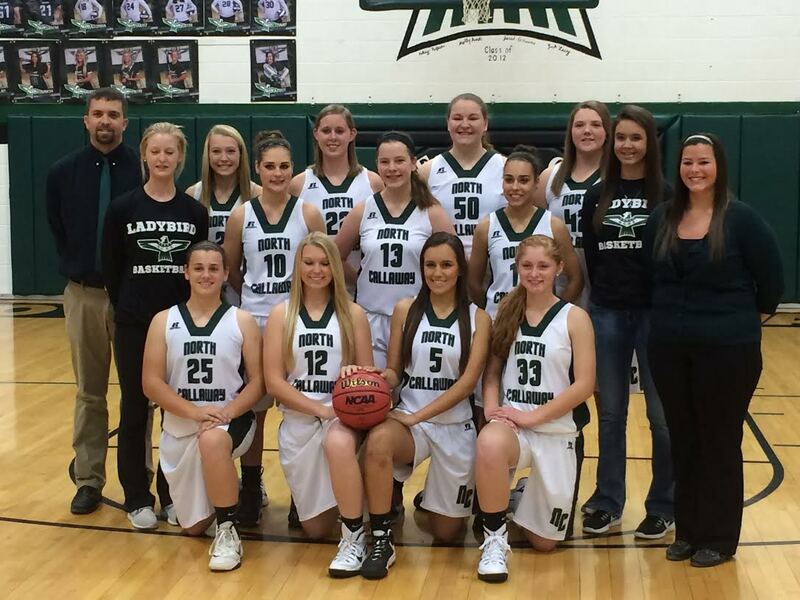 Happy Holidays from everyone at North Callaway! LadyBird Basketball Gets First Win! The LadyBirds came out firing against Van Far to log their first win of the season. Final score was 69-54. Great job Ladies! 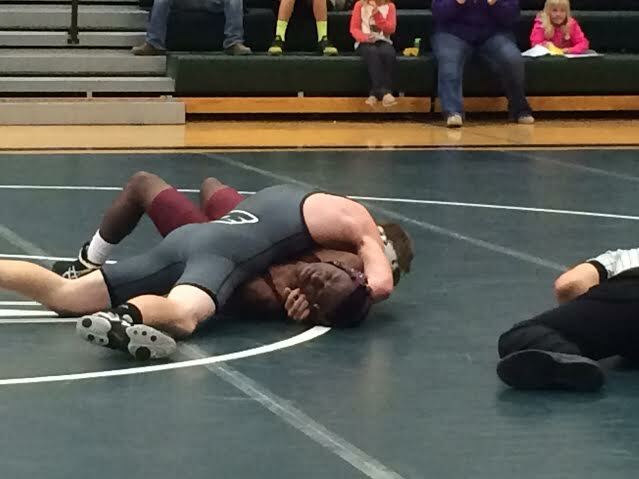 Thunderbird Wrestlers placed 4th out of 16 as a team at McCluer South Berkeley. 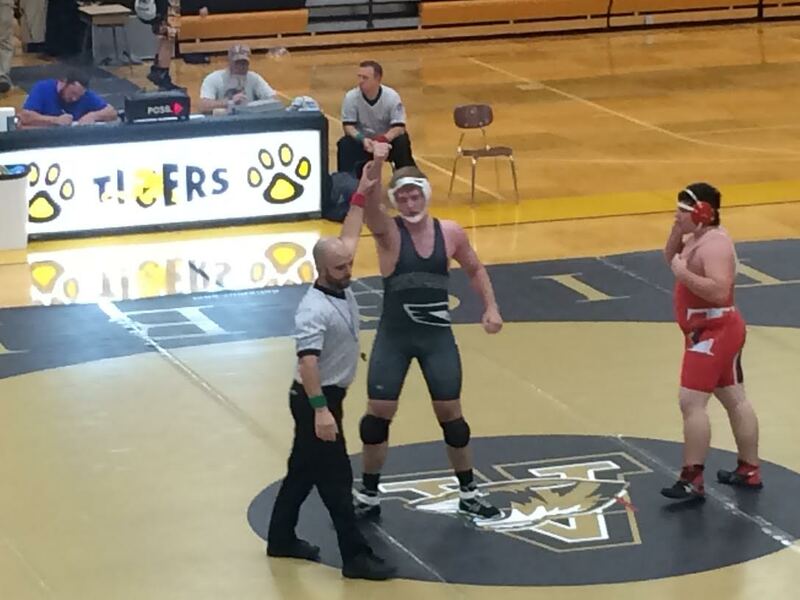 Lance Starkey was individual champion in his weight class. He is our first ever tournament champion. Congrats team and Lance! 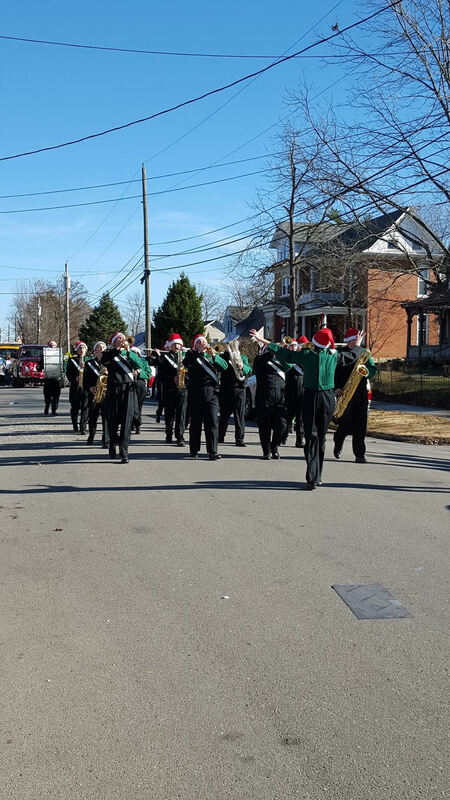 From the Fulton Holiday parade! 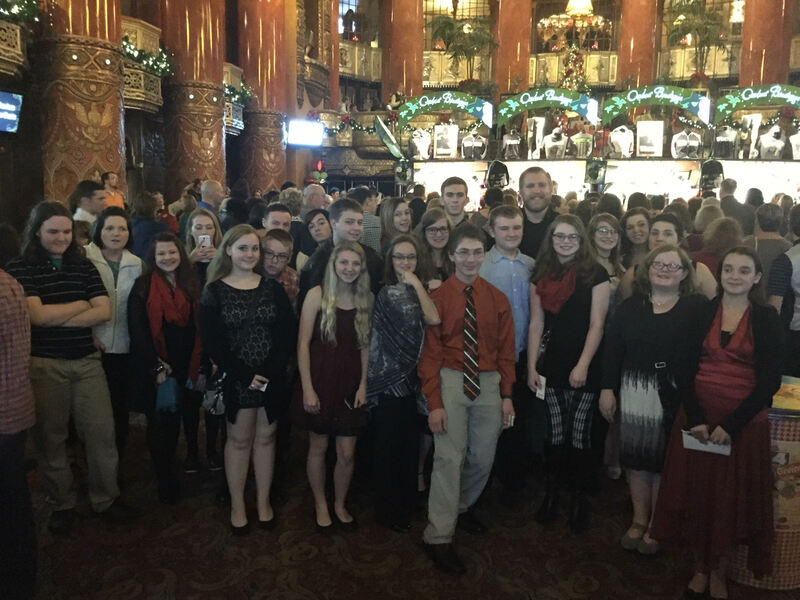 Here’s a picture of our group of band and choir kids who went to the Fox Theatre in St. Louis to see Wicked this weekend. It was a great trip, and the kids really enjoyed the show! All Elementary concerts are Tuesday December 15th. Hatton will start at 6 pm, Auxvasse 6:30, and Williamsburg 7 pm. Hope to see you out supporting the kids! The High School Band/Choir concert is Wednesday the 16th at 6:30. 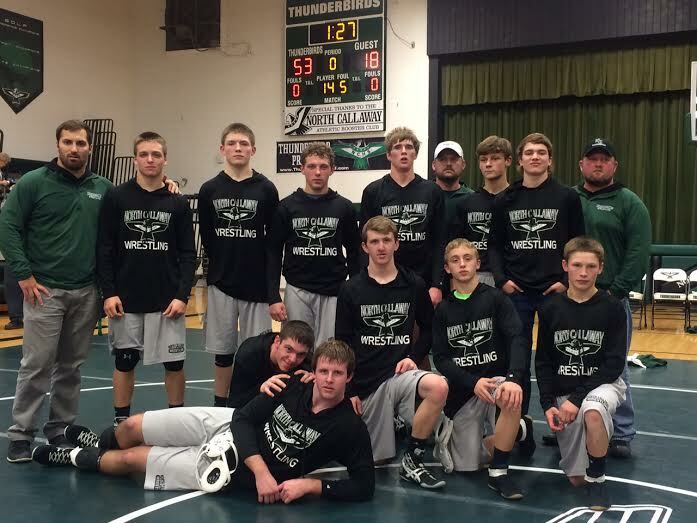 The Wrestling Team started the season strong with a 51-12 victory over the Tipton Cardinals. On the same night they lost to a very good Versailles team 60-21. Great job Thunderbirds!